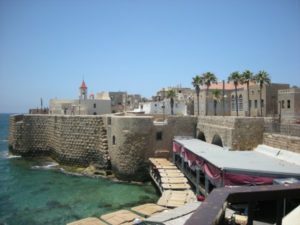 Acre (some times referred to as Akko) is one of the oldest towns in Israel. It is situated on the Mediterranean Sea not too far from Haifa and has been home both to the Crusaders and Ottomans over the centuries. It has seen many skirmishes over the years and many people including Napoleon Bonaparte have tried to capture it. 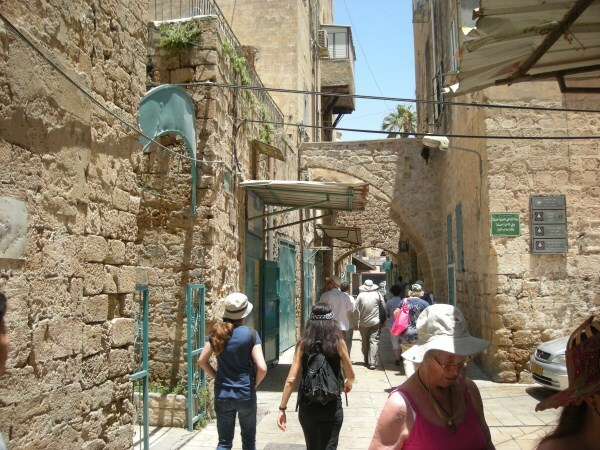 The city was declared a World Heritage Site in 2001 and since then has become part of the Israel experience for many tourists who visit the Holy Land. 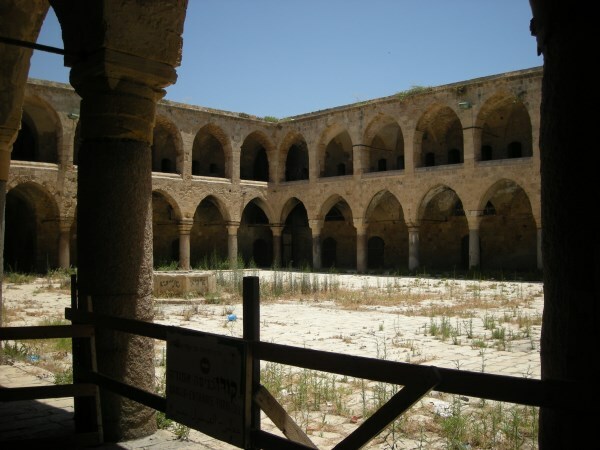 Steeped in history and full of interesting adventure and cultural events, Acre is definitely a place worth visiting on your tour of the Holy Land. 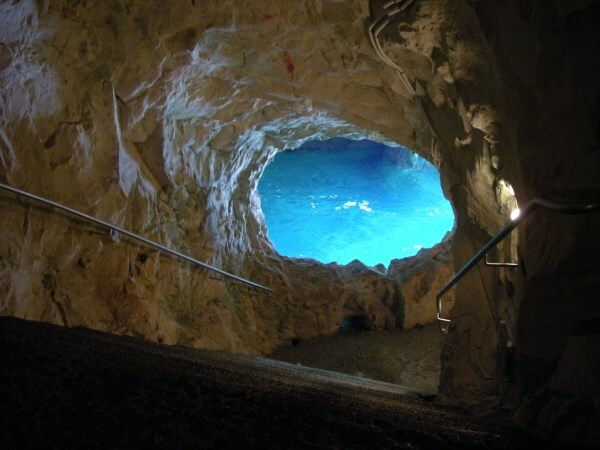 Rosh Hanikra is situated on the North West Corner of Israel, right on the Border with Lebanon. In ancient times Rosh Hanikra was based along one of the major trade routes between Palestine & Egypt in the South and Lebanon & Syria in the North. 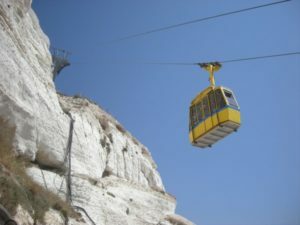 People who visit there today can walk right up to the border crossing point with Lebanon before venturing down the cliff face in a cable car to explore the grotto’s below. 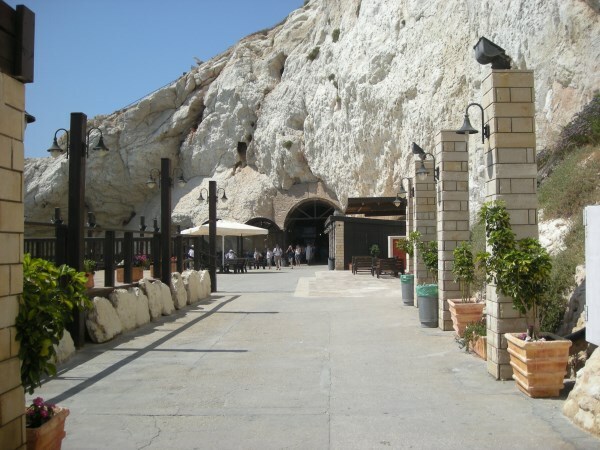 The tunnels and railway lines on view were constructed by the British Army during World War II to facilitate movement of supplies between Egypt and Beirut. 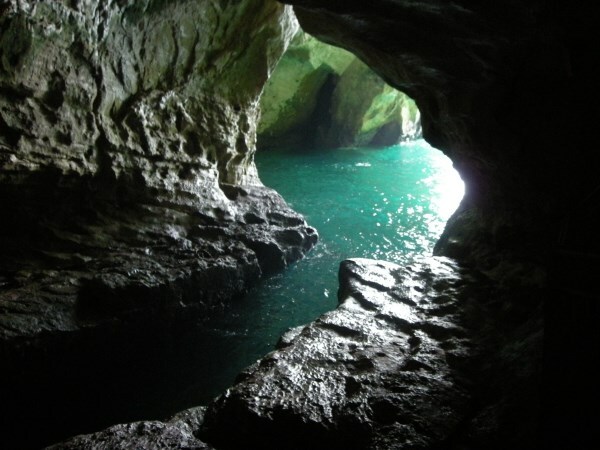 Rosh Hanikra is a place filled with history and is well worth the visit on your tour of Israel. Tip 1: Be sure to check out the movie inside the cliff at the bottom of the cable car ride.